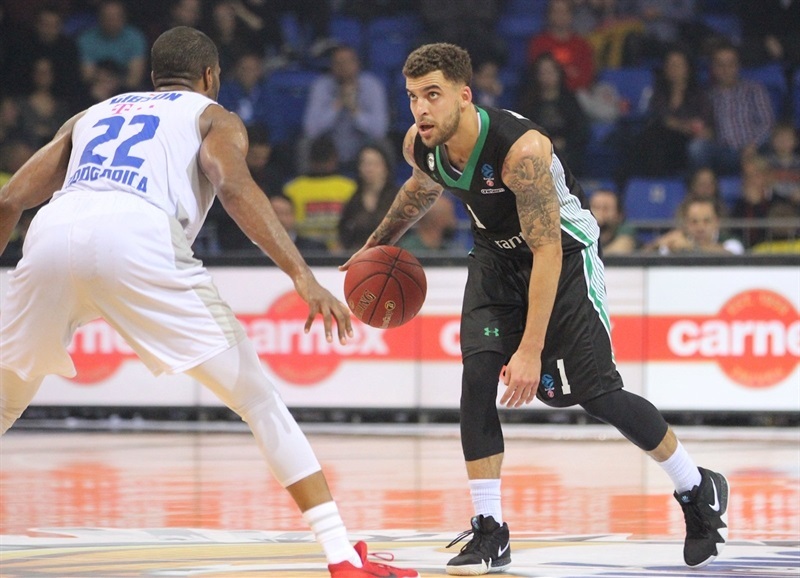 Darussafaka follows Wilbekin into semis! 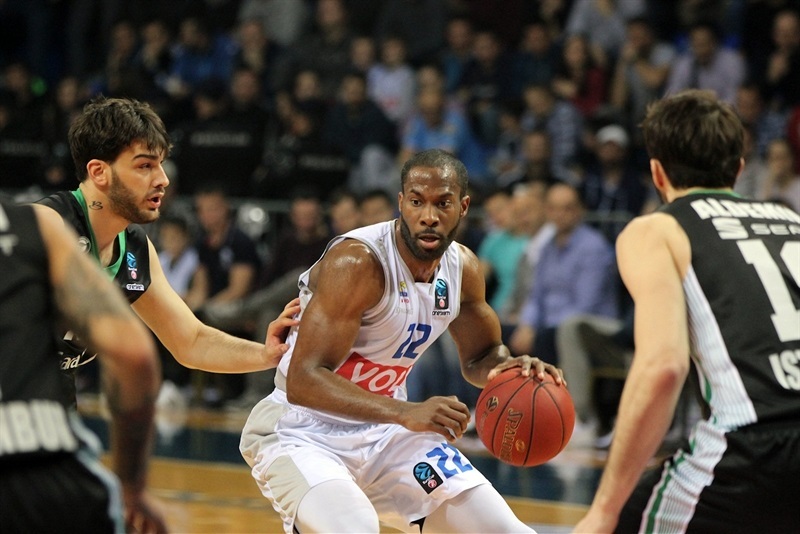 Darussafaka Istanbul advanced to the semifinals for the first time by defeating host Buducnost VOLI Podgorica 71-78 on Friday to sweep their series in the minimum two games. Despite missing injured James Bell and defensive ace Howard Sant Roos, the visitors had all the answers and managed comfortable leads all night. 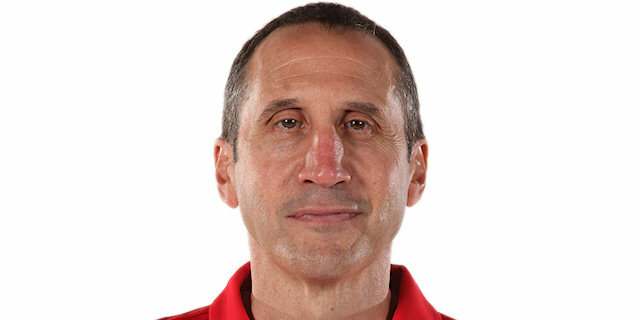 Regular season MVP Scottie Wilbekin led the charge with 22 points and 4 assists, while Jajuan Johnson had 12 points, Stanton Kidd 11 and Muhammed Baygul 10 for the winners. 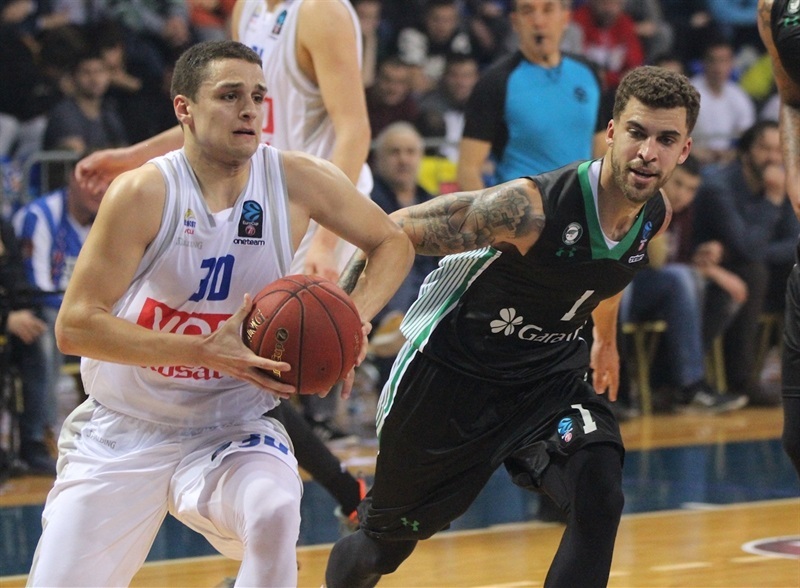 Kyle Gibson poured in 19 points, Nikola Ivanovic 16 and Justin Doellman 11 for Buducnost, but poor free throw and three-point shooting doomed the hosts. 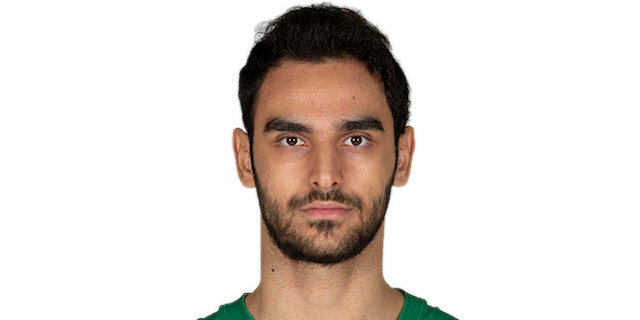 Darussafaka's defense held Buducnost to 2 field goals over a 14-minute stretch of the first half, which resulted in a 26-39 halftime advantage thanks to a three-point buzzer-beater by Kartal Ozmizrak. 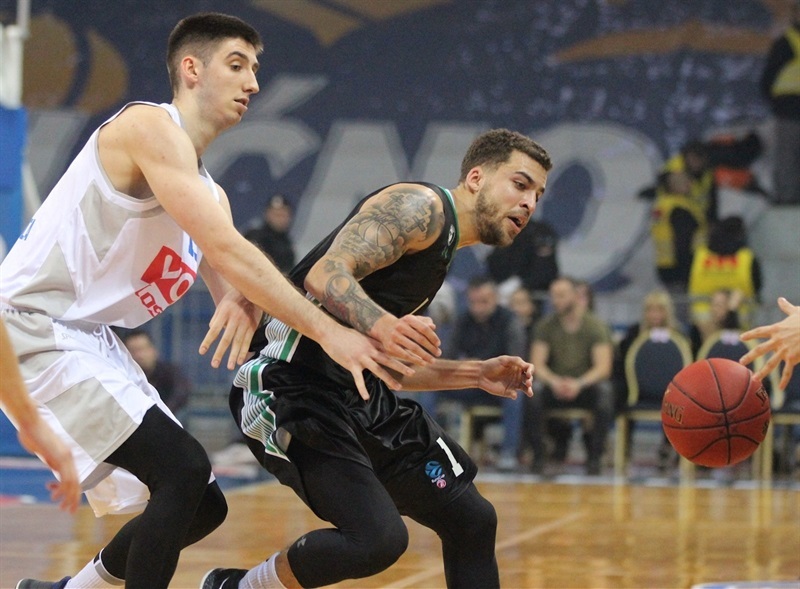 Wilbekin's deep triple padded the visitors' biggest lead, 46-64, early in the fourth quarter before Buducnost narrowed it to 71-78 in the final minute before running out of time. Michael Eric and Gibson traded baskets to start the scoring. Baygul and Zoran Nikolic did the same and Nemanja Gordic's slashing layup gave Buducnost its first lead, 6-4. Wilbekin joined the scorers, but Gibson matched him. Free throws from Ozmizrak and Wilbekin from way downtown pushed Darussafaka ahead 8-11. Gibson's next basket was answered by Wilbekin, whose steal led to Johnson making a finger roll at 10-15. Will Cummings and Furkan Aldemir added to the Darussafaka lead to conclude a 2-11 run to a 10-19 advantage. Ivanovic ended more than 4 scoreless minutes for Buducnost with a jumper on the buzzer that left a 12-19 score after 10 minutes. Ivanovic opened the second quarter with a layup. Kidd answered with a fastbreak to which Wilbekin added a basket at 14-23. Wilbekin jumped high behind a screen for another deep triple before he and Gibson traded free throws at 17-28. 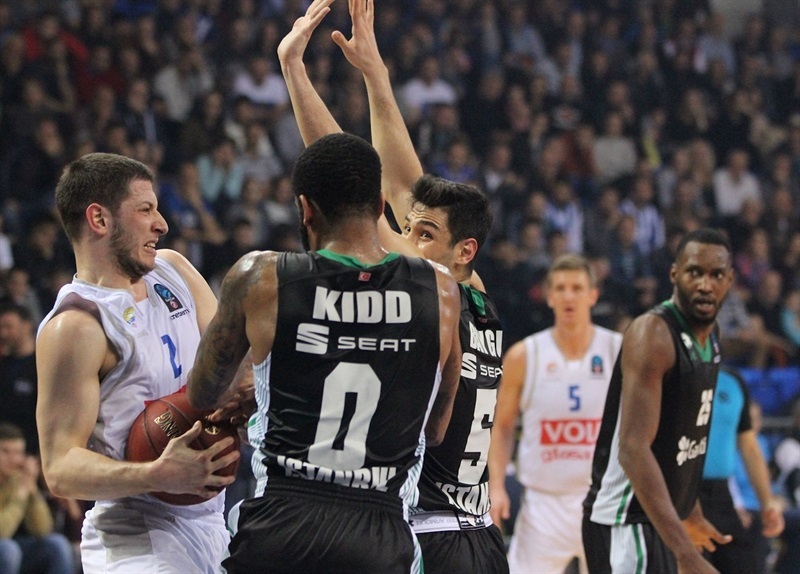 Free throws brought Buducnost closer but Kidd buried a triple and Baygul a runner to make it 22-35. Ivanovic ended Buducnost's 9 minutes without a field goal by driving for a layup, but Ozmizrak beat the halftime buzzer with a corner triple as Darussafaka took a comfortable 26-39 advantage into the locker room. Danilo Nikolic hit Buducnost's first triple of the night after the break, but Baygul matched him. Gordic found 3 consecutive baskets for the hosts, but it only got them as close as 35-45. Ozmizrak loaded up another triple and soon Johnson made it 37-50. 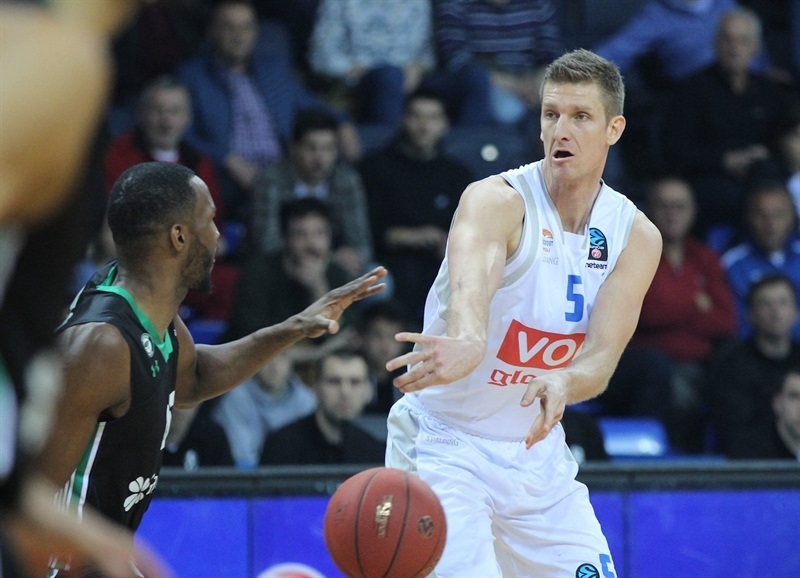 Doellman's three-point play gave Buducnost hope as Wilbekin and Petar Popovic traded baskets. 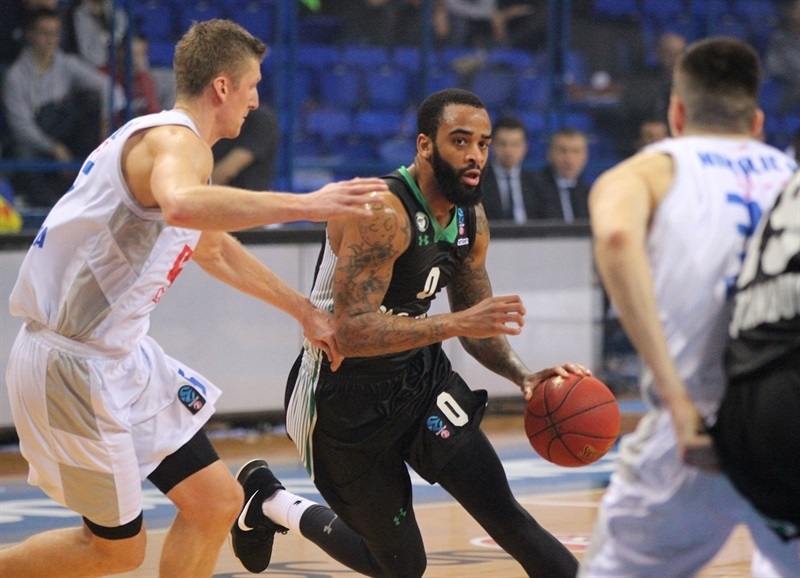 But Johnson kept scoring and Kidd joined him from the corner as the Darussafaka lead reached 46-59 after 30 minutes. Wilbekin drilled another deep triple to open the fourth quarter with the biggest lead yet, 46-62. Back-to-back threes from Ivanovic and Doellman sparked a 10-2 Buducnost run to make it 56-66. Out of timeout, however, Baygul, Wilbekin and Johnson all scored for Darussafaka before Gibson's triple kept the difference at 10 points, 63-73. 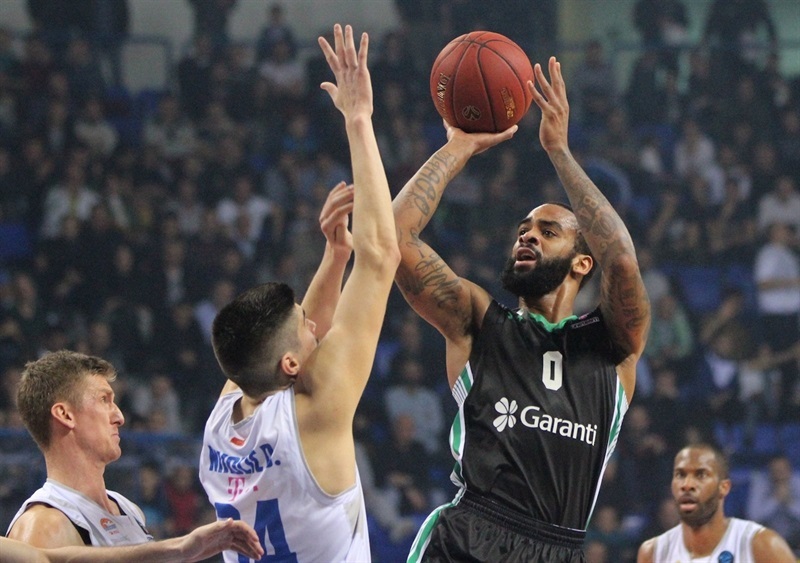 A heads-up put back by Cummings of his own missed free throw meant a three-point play for Darussafaka, which despite a late three-pointer that cut the difference to 71-78 with 24 seconds left, remained in control and took the series comfortably.